If you live in Blackpool and you are leaving school and want to take the next step in your education. Beaumont College of Further Education in Blackpool could be the place for you. Beaumont College in Blackpool provides a person-centred curriculum to young people with physical and learning disabilities, ages 19 to 25. Your learning plan is person-centred. That means you’re the most important person in this learning process. The college staff team will start by getting to know you, talking about your future life ambitions and finding out what you would like to learn to help you get there. We will design a range of learning experiences specifically to match what you want. College is open 9am to 3pm during term time; the academic year starts in September and ends in July. This means you’ll have time during the holidays to relax and practice your new skills with others. 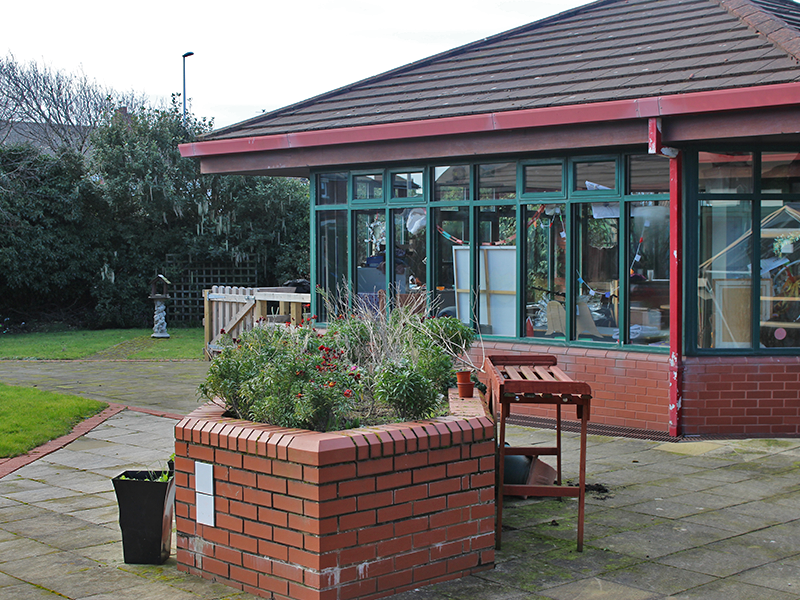 Beaumont College in Blackpool is based in the Health and Wellbeing Centre on Highfield Road. This will be your base and you’ll use the community for learning activities. If you are interested in this type of college course please contact our admissions and funding team at the main Beaumont College site in Lancaster.